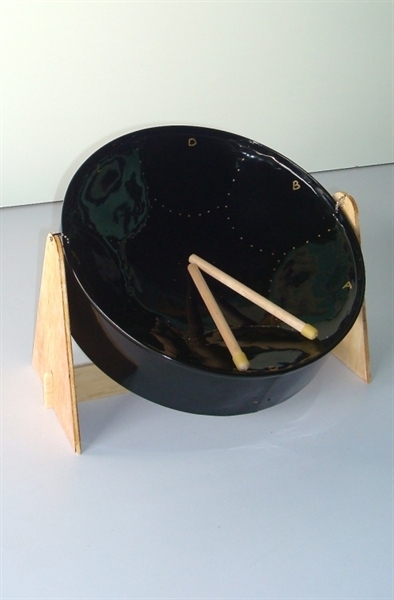 This instrument is an excellent introduction to the steelpan for children and adults. 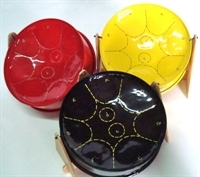 Great for early music education and applicable in the ORFF teaching methods it has sound quality and durability. 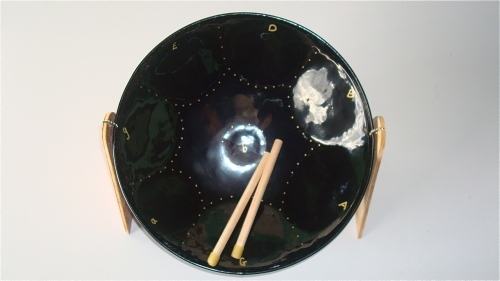 Also popular as an exotic musical gift. 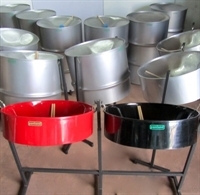 The Mini-K pan comes with a beautiful powder coated finish and complete with stand, sticks and instructional booklet.